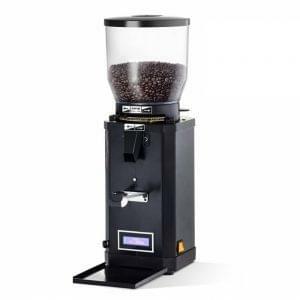 A great compact, modern looking coffee bean grinder that is suitable for the home, pub, restaurant or coffee house. 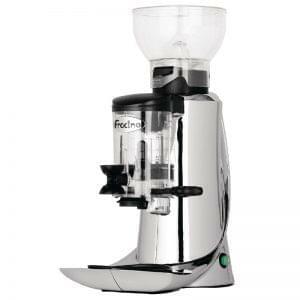 Ideal for dispensing gourmet blends into the filter holder for additional freshness. The grinder blades can be adjusted. Suitable for low outputs. Compact grinders can deliver a superb quality of grind but still fit neatly into a tight space. If you are looking to make a low volume of coffee then the Tranquilo range from Fracino would be more than suitable. 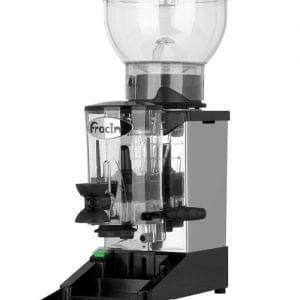 The Fracino Tranquilo Single Shot Coffee Grinder reliably produces fantastic quality results every time you need it. 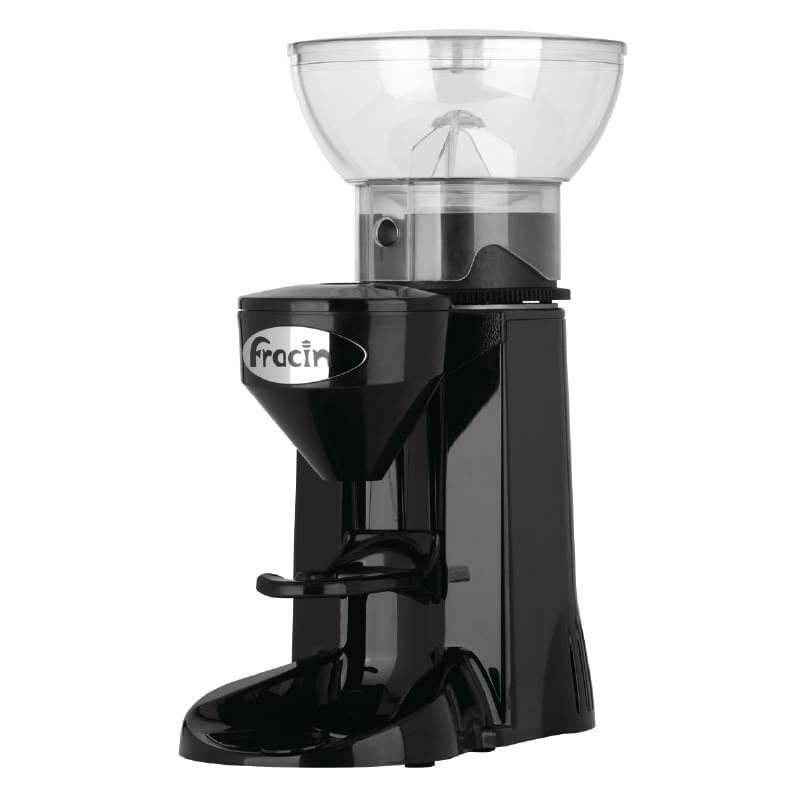 Adjustable grinder blades and portion control allow for accurate coffee grind directly into the filter holder for maximum freshness.